Looking for some insider info on your travels? We've got some of the top events listed here for you. Alternatively, see the comments by our crew on where to go and what to do so you don't miss out. - Thursday the 26th of October registration opens 10 am Victoria Falls Waterfront. 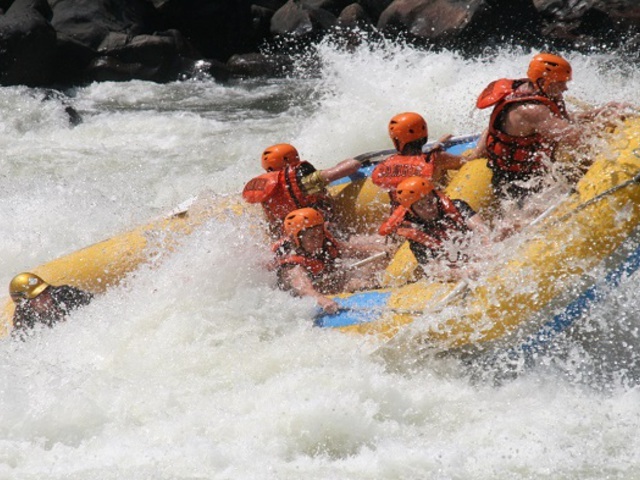 - Friday the 25th of October is Team practice/strategy day rapids 1-25. - Saturday the 26th of October is Race Day Rapids 1-25 and prize giving at the "MOTHER OF ALL PARTIES". - Sunday the 12th of November is departure day. Get ready for the best event on the adventure sports calendar this year with spectacular prizes to be won and lots of cool events happening around the race days on and off the river. All not to be missed! - A timed downriver race between Rapid *1 “Against the Wall” and rapid *4 “Morning Glory”. - A timed slalom event between rapids 12a, b and c “The three ugly sisters” and rapid 13 “The Mother”. - A best surf/carnage spectacular in rapid *18 “Oblivion”. We’ve been cooking up melt in the mouth morsels on the road for almost two decades – which is all the more reason to celebrate National Braai day (24 September) with us! A spin off from South Africa’s Heritage Day (when the country celebrates its cultural diversity) it will be time to chuck a tjoppie on the fire, and feast on everything from bobotie to potjie. The annual initiative puts the nation’s “rainbow cuisine,” on a plate, so we can promise some of the very best on the menu, whether you’re kicking back in Knysna (voted in twice as South Africa’s favorite town) or adding to your culinary repertoire in Cape Town! 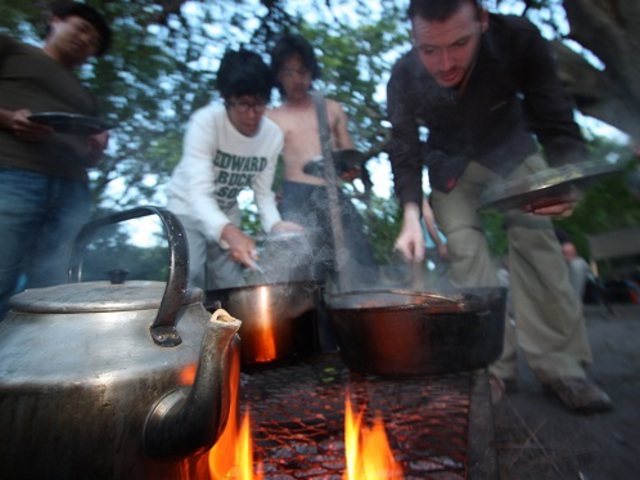 National Braai Day was conceived by Jan Braai (real name Scannell), this one man starting a “revolution to unite 50 million people” around the campfire, braai tongs in hand! Jan now travels around Southern Africa, exploring the art of grilled cooking, but with several of our tours charting a course across the rainbow nation, why not join in the “foodie” fun! We’ve got tasty options that start in South Africa to tempt your travel palette, or why not book a city stay with us in Johannesburg or Cape Town to kick off your adventure or complete you stay on the continent! 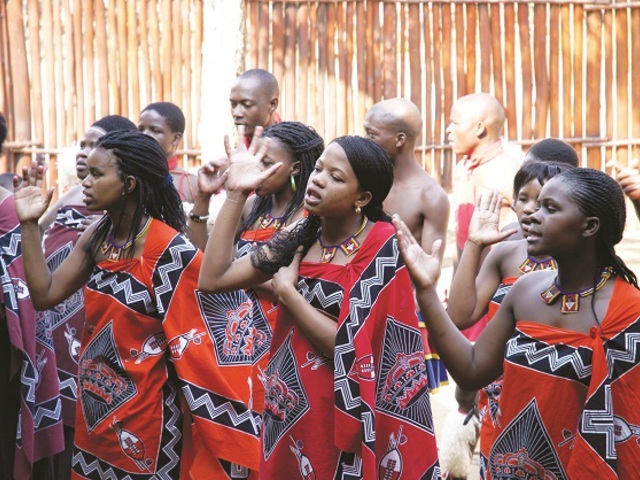 Starting on the 27th of August, Swaziland’s best-known culture event, the Umhlanga Reed Dance is an 8-day traditional dance and ceremony where up to 40 000 Swazi maidens gather, dress up in brightly coloured attire to pay honour and homage to the Queen Mother (iNdlovukazi) and the Royal family. The girls gather at the Queen Mother’s royal village. The girls are separated into two groups based on their ages - 14 to 22 years and 8 to 13 years and they march to the reed-beds with their supervisors, local chiefdoms that are registered as security for this event. Each girl cut her reeds ( between ten to twenty) and ties them into a bundle. The girls make their way to the Queen Mother’s village, carrying their bundles of reeds. A day of rest where the girls make final preparations to their hair and dancing costumes. The first day of dancing (around 3-5pm). The girls place their prepared reeds outside the Queen Mother’s quarters and move to the arena in their (age) groups to dance and sing. Second and last day of dancing. His Majesty the King will be present. King commands that a number of the cattle be slaughtered for the girls which receive some meat before the ceremony ends and the girls head home. Check out our tours 19-day Kruger to Cape Town and 7-day Kruger, Swaziland and Beach tours and plan your next trip around these dates! This is East Africa's largest film, music and arts festival. The festival show's films ranging from world premieres to local shorts, showcasing the best talent from all over the world. 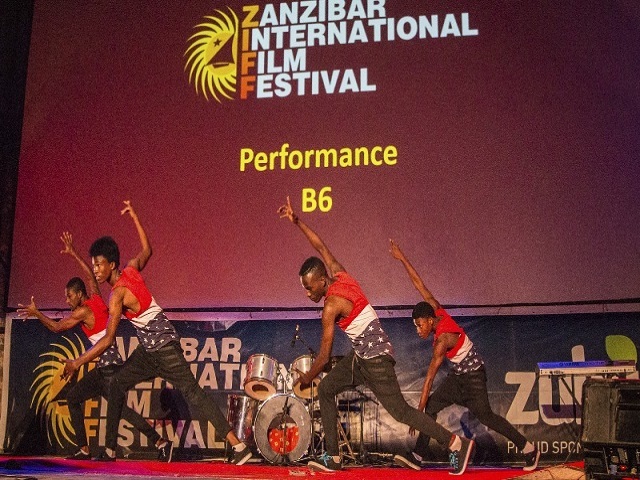 The Zanzibar International Film Festival (ZIFF) Is a non-governmental, non-political and non-profit organization. The festival was established in 1997 and the films submitted are based on a different theme each year, this year's theme is 'New Dawn'. The festival will run from the 6th - 14th July 2019 and attracts international guests as well as those from the African continent. Not only does the festival have the best cutting-edge cinema but it also provides the best parties with live music, DJ's, dance and performance happening at several venues across the eight days. The festival also gets you involved with the local community with exhibitions, workshops, and cultural tours. 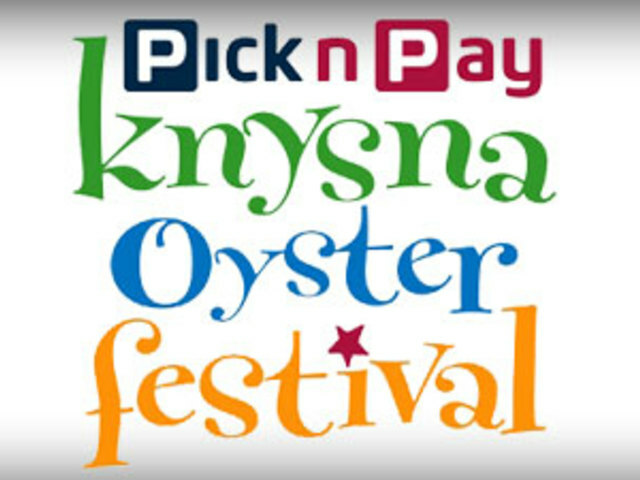 This fun-filled family-friendly event includes marathons, swimming races, golf tournaments, cooking competitions, whisky tastings, live music, gourmet food and of course, oysters. The Wine Festival & Night Market showcases some of South Africa’s premier winemakers, and tastings are available as well as delectable food and wine pairings.